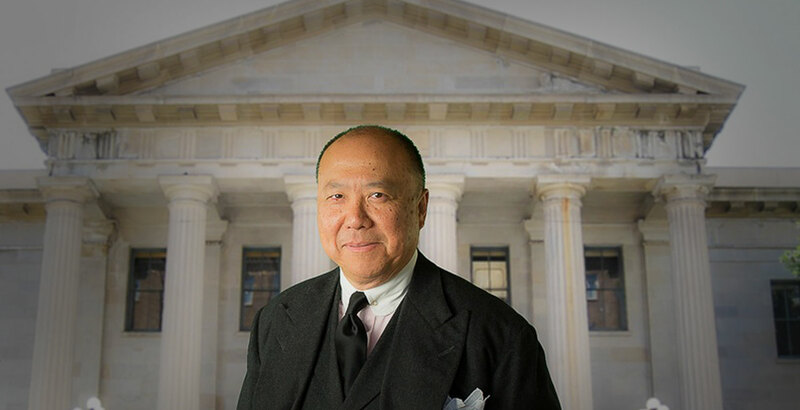 Ed Moy was director of the United States Mint from 2006 through 2011, at which time he had more than a few opportunities to pay a visit to the United States Bullion Depository at Fort Knox, a super secure installation that has fed into hundreds of conspiracy theories surrounding the Fed and America’s recall of gold bullion in the 1930s. We ask Ed a series a questions about his visits to the facility and what it’s like seeing gold on such a massive scale. We also wonder whether our current president might one day take a trip to see the America’s gold holdings for himself. The CoinWeek Podcast is brought to you by PCGS – the Standard for the Rare Coin Industry. As the year wraps up, be sure to take advantage of the PCGS Quarterly Grading Special. Where you get Free Secure Service when you select the TrueView option with your orders. See your coins come to life in high resolution is detail – it’s almost better than holding your favorite coins in hand. The CoinWeek Podcast is a two-time winner of the Numismatic Literary Guild award for best Audio/Video program. CoinWeek has also won the NLG Award for best numismatic website 5 years running!